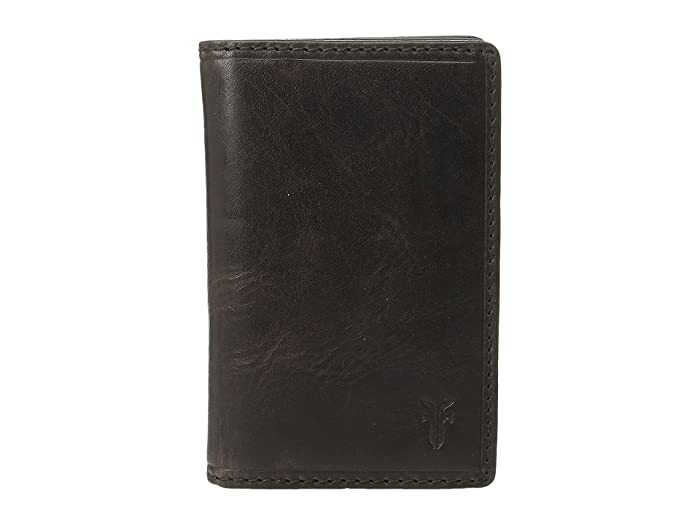 Enjoy the sleek style and organized functionality of the Logan Small Wallet by Frye®. 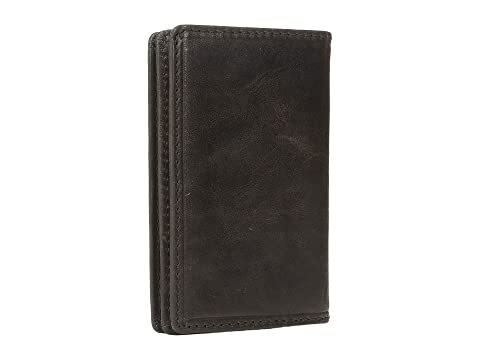 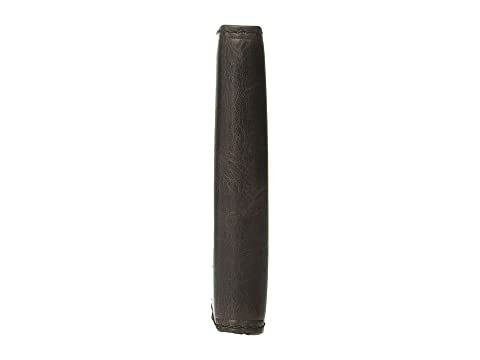 Hand-burnished, antique leather billfold is precision stitched and hand crafted. 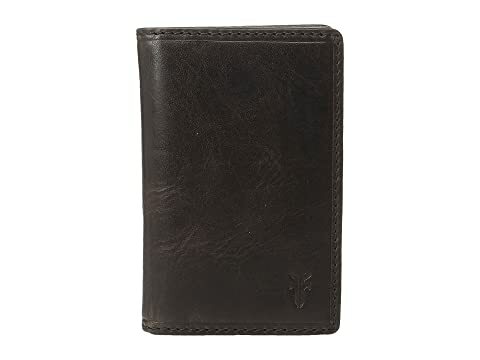 Features three card slots and one currency pocket. 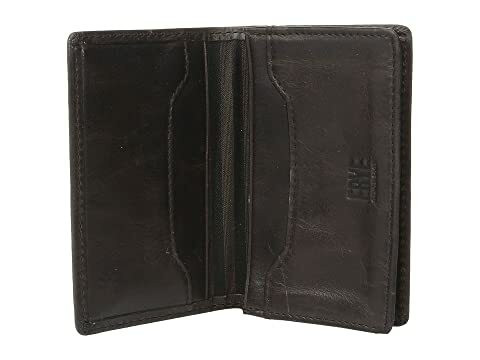 Embossed Double F logo on front.